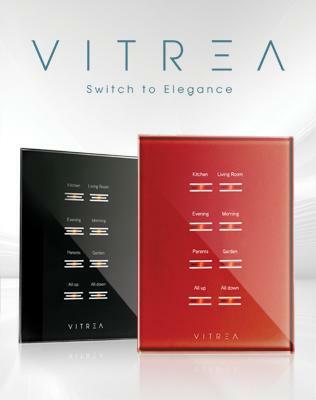 For each project, there is a vitrea solution. With years of experience in engineering and design, we have learned that a single system does not meet the needs of each project, therefore, we have created different systems that are compatible with every need for our customers. Monitor your property from anywhere without the need of a great work, or a large investment in cabling with Vitrea VTouch Plus wireless system, Alternatively if you have already installed control system and want to give you another design to your system, we have the systems Vitrea Vplus and Vitrea KNX, we propose Vitrea Vmax for a new work. Ask for a quotation, we will make a demonstration that we are safe will be surprised.